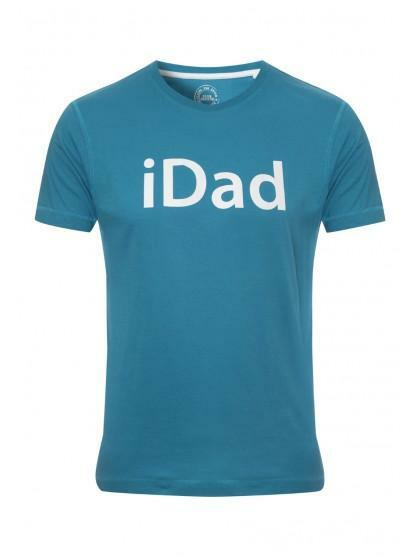 For all those gadget conscious Dad's, this novelty t-shirt is perfect. With a cool word pun motif and short sleeves, this is a casual tee he can wear to any informal occasion. 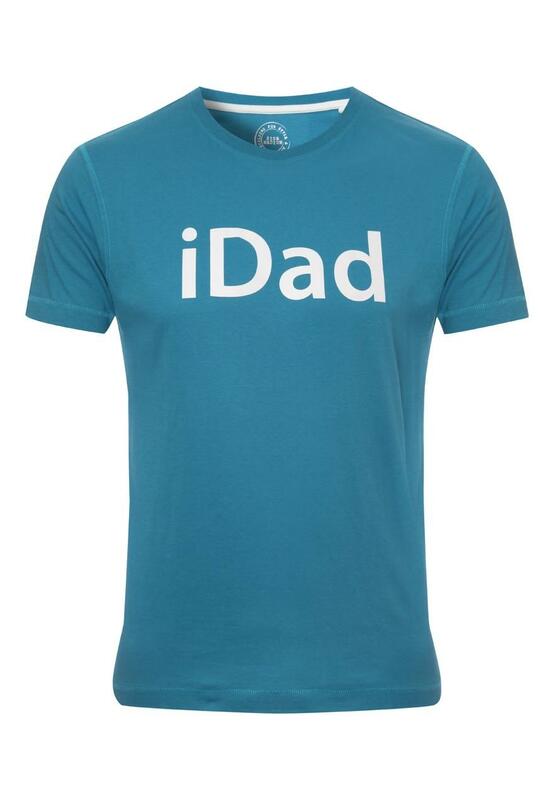 Whether it's with shorts on the beach or jeans at a party, make sure Dad is always looking I-Deal.